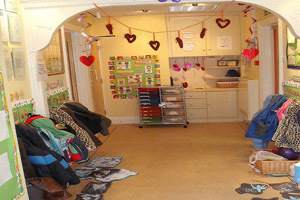 The Messy Room is linked onto Buzzy Bees for our toddlers and has lots of activities to keep them interested and stimulated. 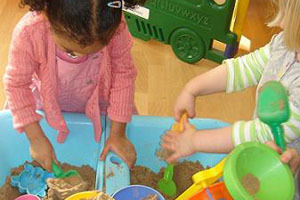 Exploratory play is when children use their senses of smell, taste and touch to explore and discover the texture and function of things around them. 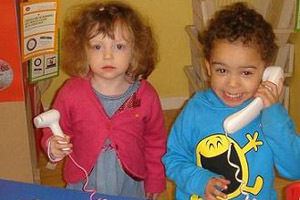 This form of play allows them to comprehend new experiences. 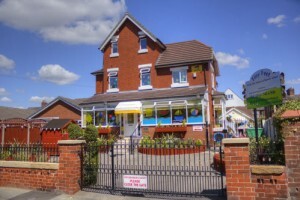 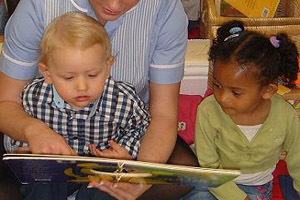 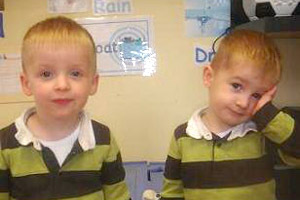 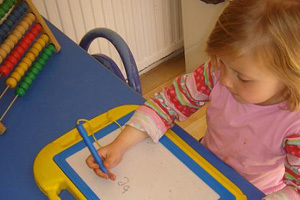 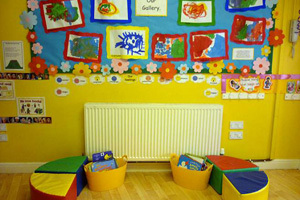 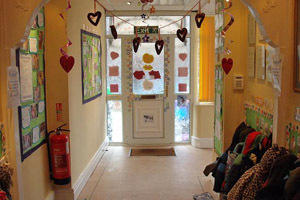 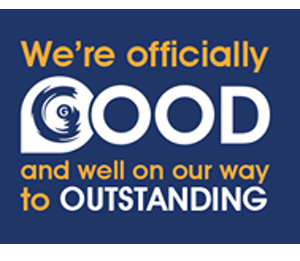 The Early Years Foundation Stage encourages babies and young children to learn and develop through play. 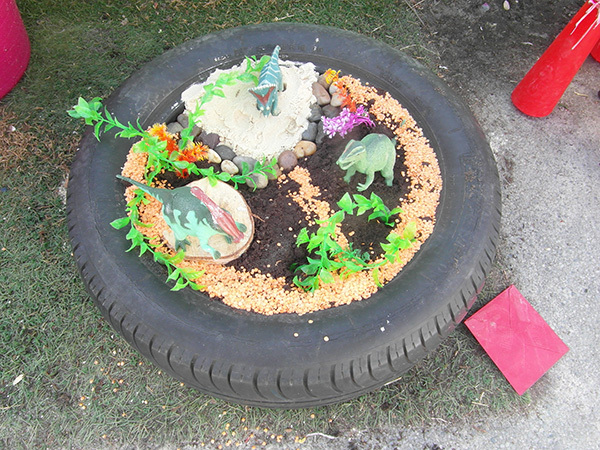 When children are given the opportunity to engage in messy play, they are able to use all their senses to explore materials, moulding, manipulating and combining them to make exciting discoveries about their world. 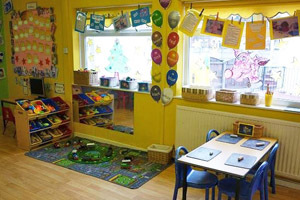 By emphasising the sensory and exploratory aspects of messy play , each child is able to enjoy and explore the materials rather than aiming to produce something at the end of it. 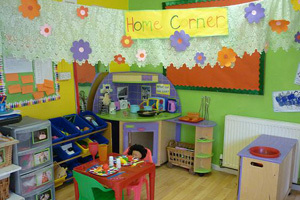 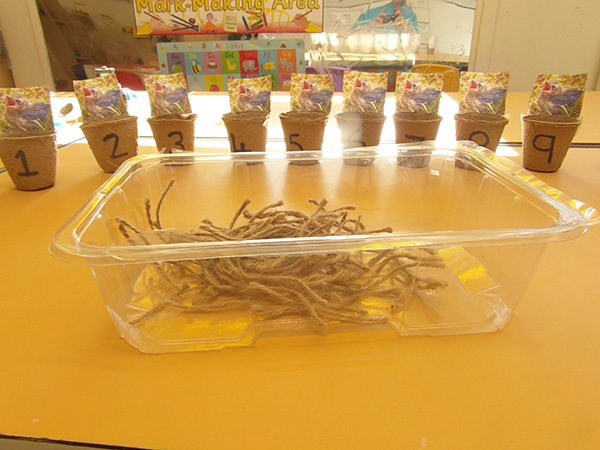 We have very simple focused activities in this room, to encourage recognition of colours, numbers and shapes. 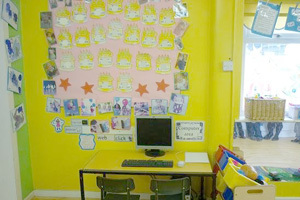 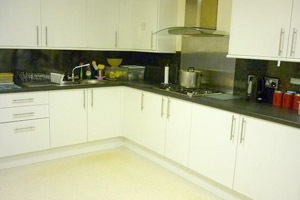 All activities are planned to help develop each child’s skills and to encourage all areas of development.